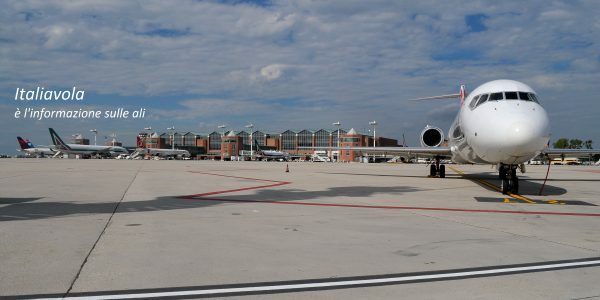 – Number of passengers decreased by 1.9% to just below 1.9 million. – Capacity (ASK) and traffic (RPK) decreased by 1.9% and 1.8%, respectively. – Passenger load factor increased by 0.1 p.p. to 68.9%. • Nominal yield and PASK increased by 4.4% and 4.5%, respectively. • Currency adjusted yield and PASK increased by 0.5% and 0.6%, respectively. • Capacity growth is expected to continue during winter 2018/19, and we expect an overall growth of 4-5% during Q1. 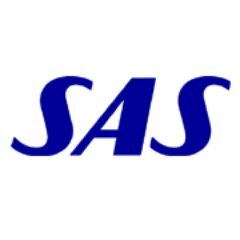 • SAS plans to increase capacity by 2-3% in fiscal year 2019, primarily due to more seats in the Airbus A320neo. • Intercontinental traffic decreased 1.7%, while capacity was down 6.9%. In relative terms, the decrease in traffic and capacity was largest on Asian routes. • European/Intrascandinavian traffic declined 2.7% and capacity increased 0.6%. Traffic increased on Intrascandinavian routes but decreased on European routes. • Domestic traffic increased 0.2% on the back of a 3.0% increase in capacity, resulting in a lower passenger load factor. Traffic increased in Norway, while decreasing in Sweden.